Discover how to use inbound marketing to drive more traffic to your website, convert traffic into leads, and nurture those leads into delighted customers. 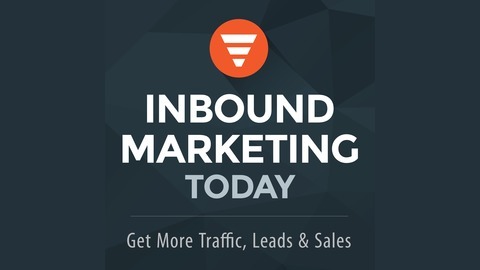 Each week in the Inbound Marketing Today podcast, we’ll discuss best practices of marketing your business online. We’ll interview leading industry experts. And we’ll take time to answer our listeners’ questions. If you’re a CEO or Marketing Director looking to take your company to the next level, be sure to subscribe to the Inbound Marketing Today podcast! Also find us on the web at http://inboundmarketingtoday.com. 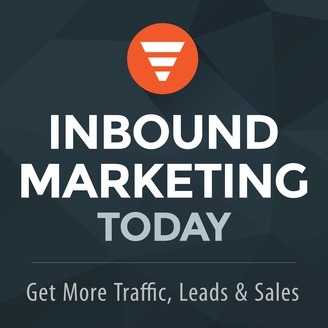 Welcome to Episode 57 of the Inbound Marketing Today podcast. We are happy to be back with this great interview with Tabitha Carro.